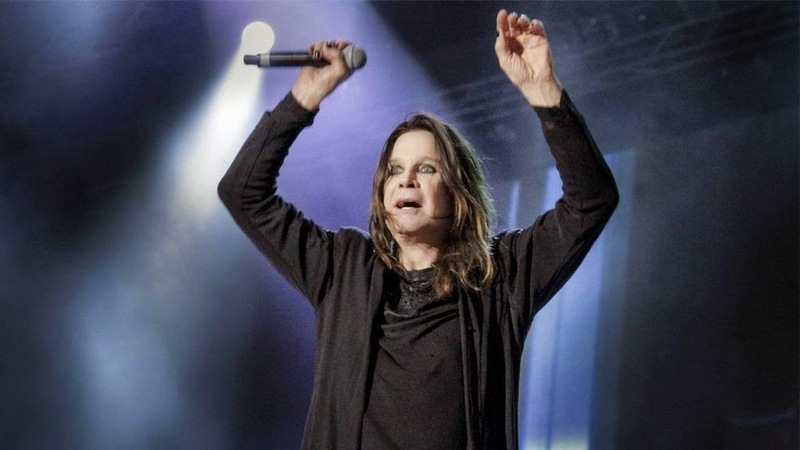 MetalRockNews: Ozzy Osbourne: "U2 free on iTunes? Selfish!" Ozzy Osbourne: "U2 free on iTunes? Selfish!" "I think it’s good in one way, and bad in another. People got so p*ssed off with it, it was terrific. Trying to find out how to delete it off their f*cking phones, or whatever. But U2 can afford to put an album out for free, whereas other bands can’t, so it makes it difficult for up-and-coming bands. It’s f*cking selfish, really. They just got a zillion f*cking sales from Apple, I suppose. Not everyone is U2, not everyone can get a f*cking deal with Apple. There are a thousand bands out there today that aren’t going to get heard by f*cking anybody because they can’t afford to do it."